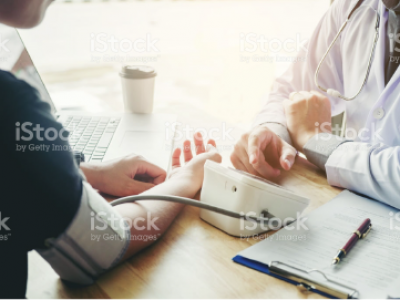 During the health assessment consultation, our medical doctor will conduct an individual in-depth clinical examination, enquire about your medical history, review your general physical condition and provide you with medical advice. BMI is a measurement that compares your weight relative to your height and is used to determine overweight and obesity. Obesity is a major health issue which can lead to an increased risk of a number of chronic diseases such as hypertension, heart disease, diabetes, and even cancer. 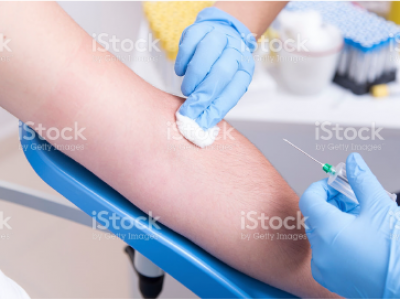 Blood tests help doctors how well a body is working. They are used to check for certain diseases or conditions (such as cancer, diabetes, anaemia, or coronary heart disease), find out how well organs function (such as kidneys, liver, thyroid, and heart) and see whether treatments are working. ECG stands for electrocardiogram. The test measures the heart rhythm and is used to detect possible problems with the heart functions. Depending on the results of the resting ECG, your doctor will recommend other tests. The Treadmill ECG Test is a stress test that can help detect heart disease by assessing the blood flow to the heart, identifying abnormalities in heart rhythm and symptoms related to increased activity. It is used in addition to the general ECG. 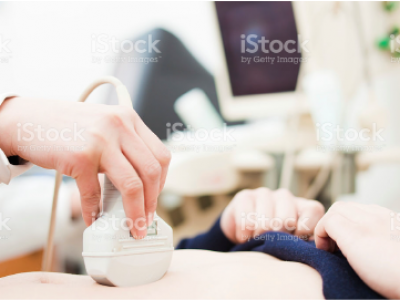 An ultrasound is a non-invasive and safe diagnostic tool that sends out sound waves to produce images used to observe your body’s soft tissues (including body organs). Ultrasounds are painless and safe procedures due to the absence of radiation, they are used to assess the size, shape, and position of the organs. 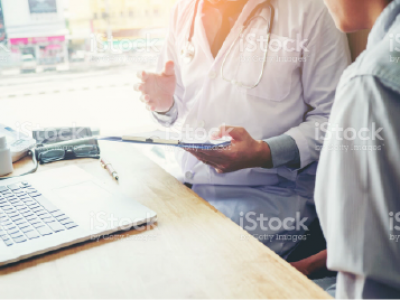 Our doctor may recommend ultrasound of the upper abdomen (abdominal aorta, liver, gallbladder, spleen, pancreas and kidneys), and ultrasound of the lower abdomen ( bladder and prostate for men).